Offering you a complete choice of products which include industrial single wheel barrow, industrial double wheel barrow, wheel barrow and construction wheel barrow. 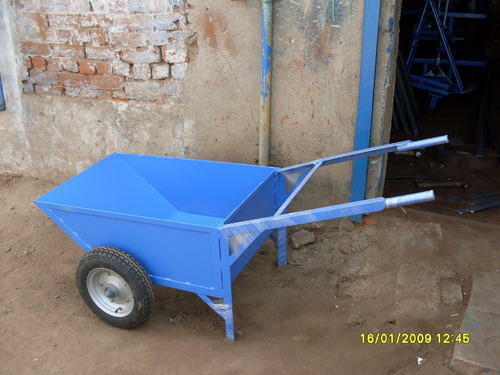 Since inception, we are engaged in catering to the variegated requirements of the customers by bringing forth exclusively designed Industrial Single Wheel Barrow. These wheel barrow are specifically designed to shift concrete from one place to another. Our offered wheel barrow are made up of rubber wheel or pneumatic wheel, having a size of 12” x 2”. These products are fabricated using high quality-approved raw material and other components in adherence with international quality standards. 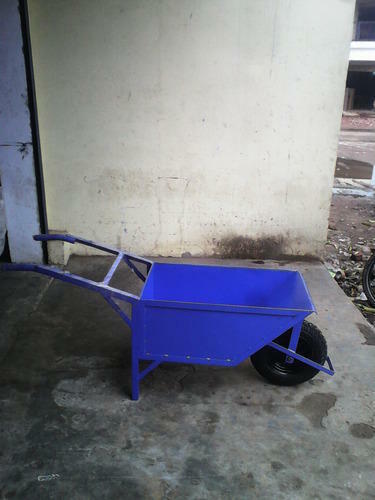 Backed by a team of dexterous professionals we have come up with Industrial Double Wheel Barrow. Clients can avail these from us in different sizes such as 36 x 24 x 12” 12” diameter with HDPE wheel. Our raw material for the product are sourced from some of the most authentic vendors in this industry. These are easy to hold and move and provided with superior quality wheels that gives proper grip and comfortable movement to the barrow. These are widely acclaimed in the market for their resistance to corrosion, durability, ease to move, heavy load bearing capacity and reliability. 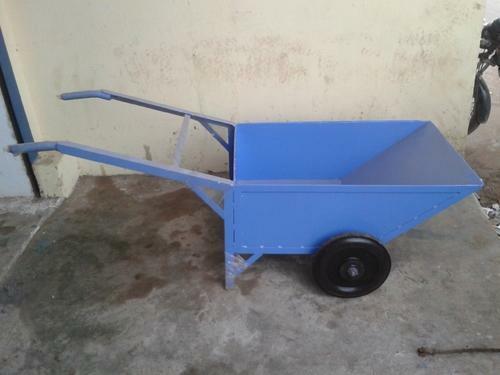 Looking for “Industrial Wheel Barrows”?